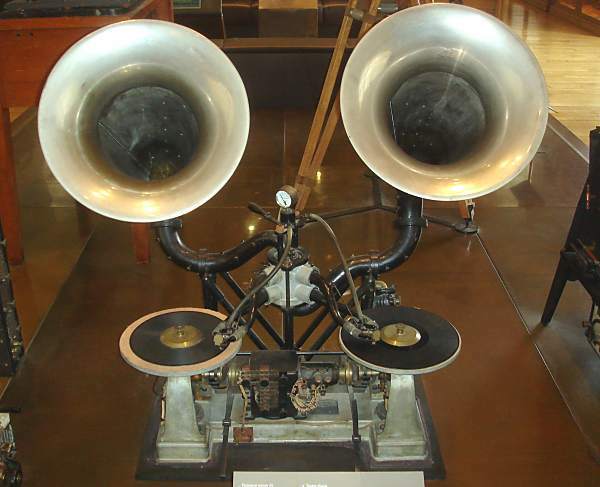 No, not really a set of turntables for Edwardian DJs but in fact the Chronophone – an early sytem for synchronising sound and film, invented by Leon Gaumont and demonstrated in his Gaumont Palace theatre in 1910. Since gramaphone records only played long enough to accompany 200 feet of film, the dual-platter system allows records to be swapped to give a more-or-less continuous soundtrack. Why have there been virtually no serious developments in umbrella design since Totes Inc. brought out their folding model in 1970? This isn’t going to be one of those blog entries that claim a fabulous new idea in the field of non-wearable rain protection. The fact is, there’s no shortage of ideas. 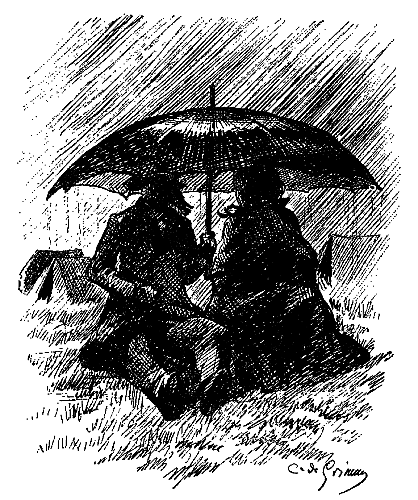 There are thousands of patents on umbrella-related inventions but practically none have ever made it to the high street.